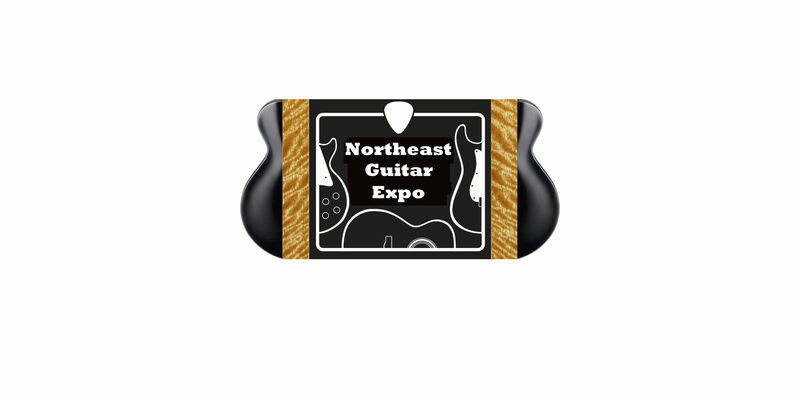 The Northeast Guitar Expo brings our regional guitar community together for a great day of amazing new and vintage instruments. All types of guitars, basses, electrics, acoustics and related musical products are on display. 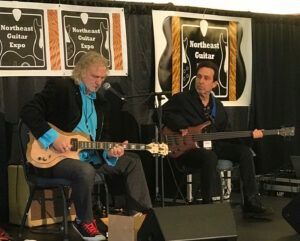 This event is a unique opportunity to meet many great master luthiers and to see, play and purchase fine handmade instruments directly from the builder. $10 at the door (cash only). Children 12 and under are free w/paid adult. All admission tickets will be sold at the door on the day of the show. and then gave us a surprise jam. 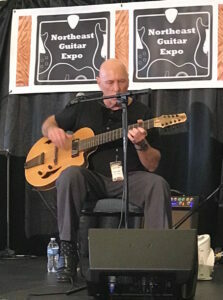 his 9 string discussion and performance. there for all to hold and enjoy! cool and unique pieces and make a deal! 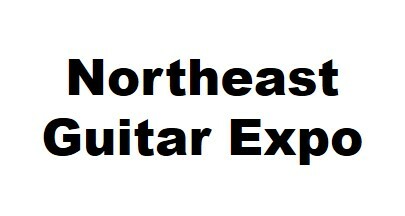 Northeast Guitar Expo LLC accepts no responsibility or liability for any damage or theft of any personal belongings, musical instruments and/or gear that is brought into the show. 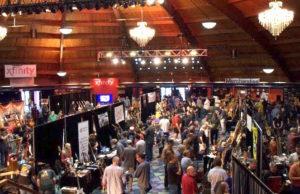 Show exhibitors and attendees accept all the responsibility for their personal belongings, musical instruments and/or gear that they bring inside the show venue or while in the venue parking lot. 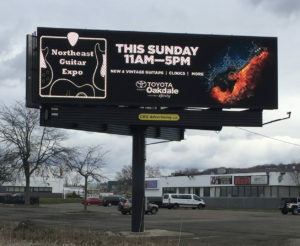 The venue accepts no responsibility or liability for any damage or theft of any personal belongings, musical instruments and/or gear that is brought into the show or while in the venue parking lot(s). 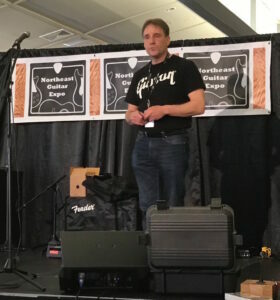 Show exhibitors and/or attendees accept all responsibility for their own personal belongings, musical instruments and/or gear that they bring to the show venue and while in the facilities and/or their parking lot(s). 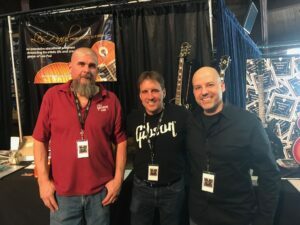 © Copyright 2019 – Northeast Guitar Expo, LLC. All rights reserved.